Friends of LATO ~ Thank you donors, volunteers and partners! Established through 2005-11 support from the California Wildlife Conservation Board and the University of California, LATO has become a unique and successful outdoor education program. Our nonprofit home is now within The Land Conservancy of San Luis Obispo County. 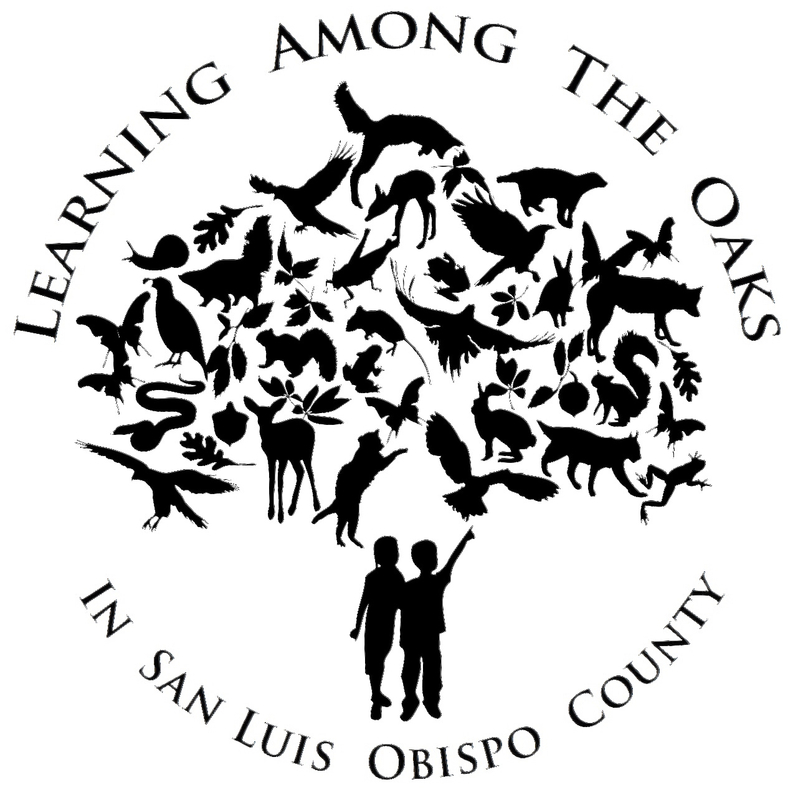 We are especially grateful to the Robert H. Janssen Foundation and to the San Luis Obispo County Fish and Game Fines Committee for 2015 grants providing operational support for Learning Among the Oaks. LATO projects and activities benefit youth and families of our community in countless ways. Thank you for helping us get more kids outdoors to explore, learn and care about each other and the natural world we share. Read LATO Fund Appeal Letter. Great news!!! As of June 3, 2013, with pledges coming in, we’ve reached our $36,000 goal to fund the program through the end of the 2014-15 school year. If you believe in LATO’s work to cultivate the next generation of conservationists and want to further extend our reach, please consider making a donation. An online donation option should be available here in January 2015. Thanks for your patience! Thanks to the many, many people have contributed their time, energy and talents to make LATO a great experience for all involved. Enjoy the slideshow (above) or the video (below -for those with high speed, flash)! We’re also grateful to past and present Santa Margarita School teachers, staff and parents who’ve made invaluable contributions to the success of LATO + donors who make LATO possible through their financial support. It’s a great team effort.